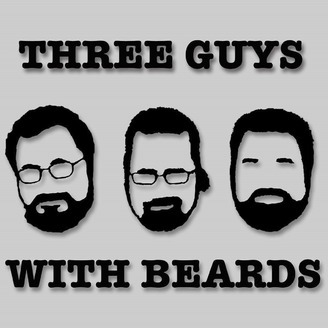 In this episode of Three Guys with Beards Jim finds himself without either Jonathan or Chris and decides to call in the emergency back up beards. In this case Bracken MacLeod and Dan Brereton. On the latest Three Guys with Beards, the displaced Christopher Golden is replaced by the charming and heavily bearded Bracken Mcleod.